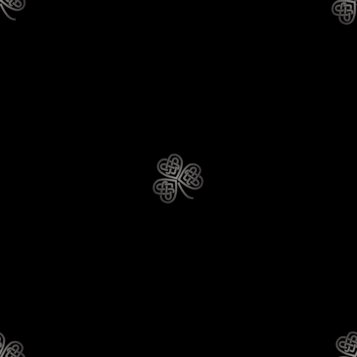 Membership in the Fraser Valley Irish Dance Association is open to anybody with an interest in Irish dance and culture. A one-year membership is $10. We hold our Annual General Meeting in September. The FVIDA Board meets every month between September and June. Information about Fundraising and Volunteer Requirements can be found here.